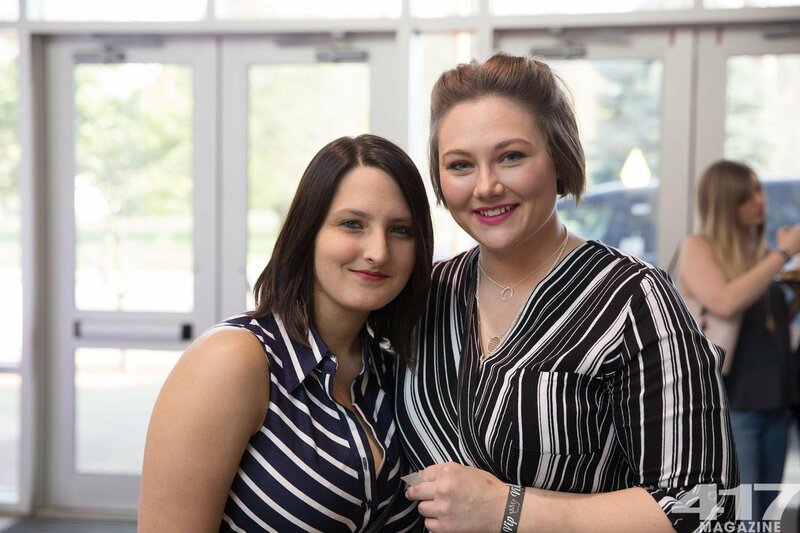 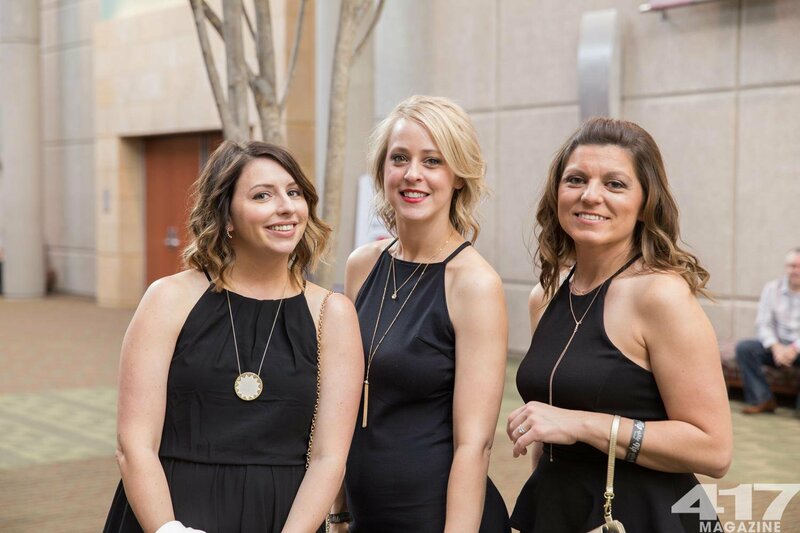 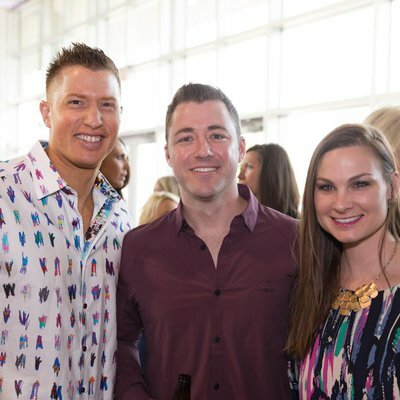 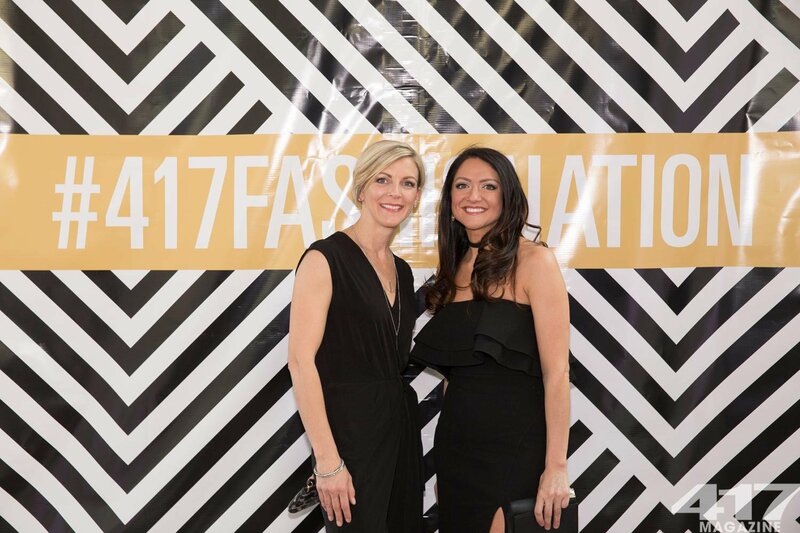 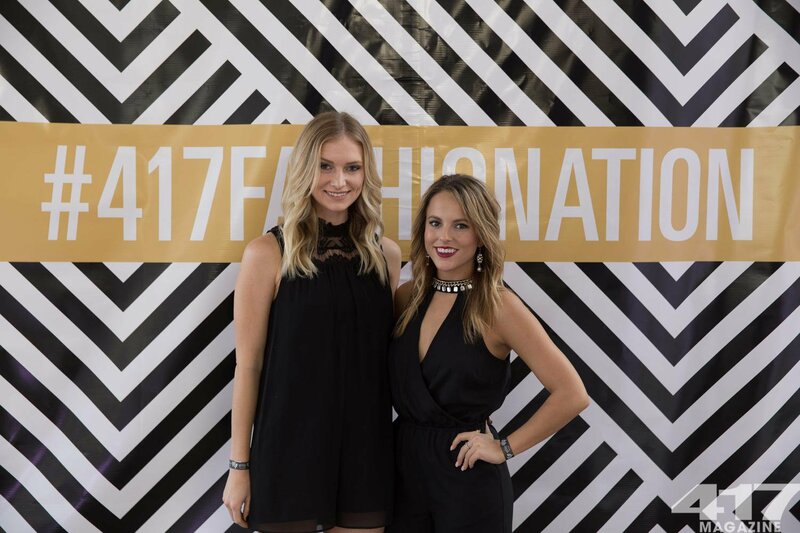 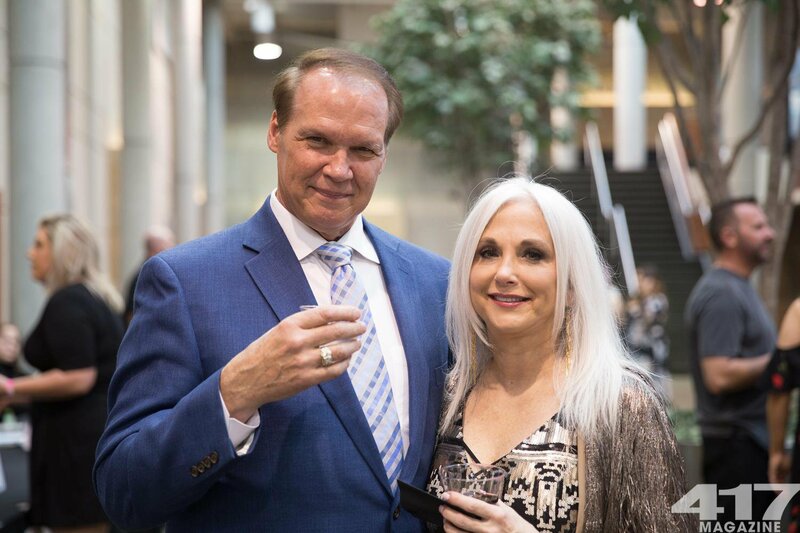 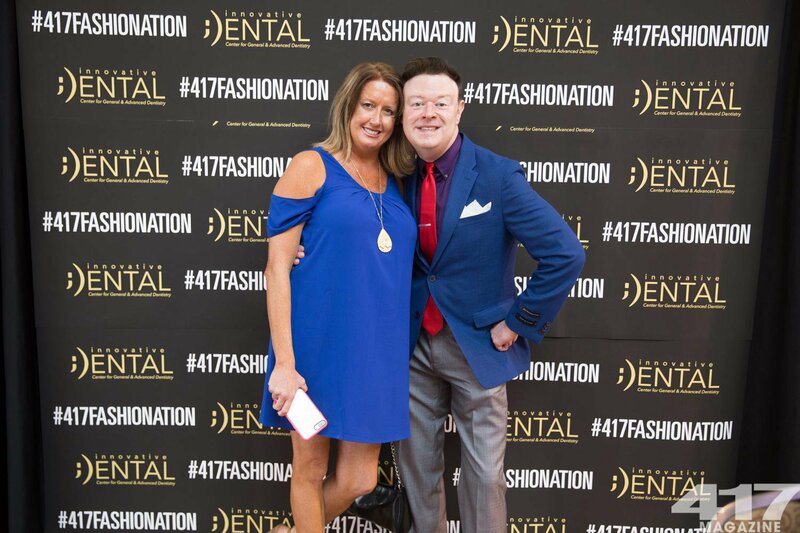 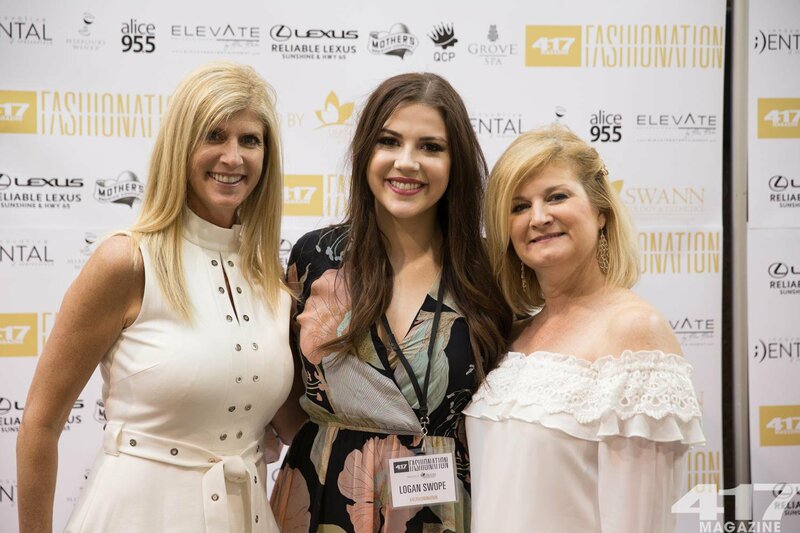 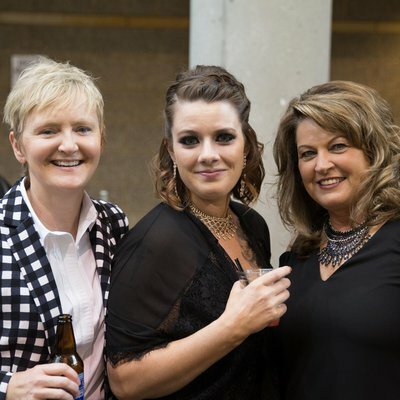 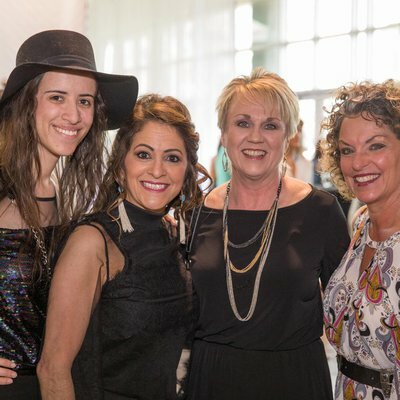 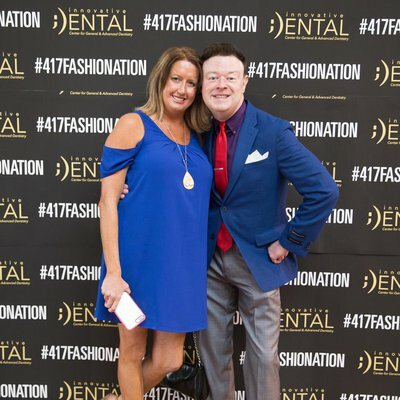 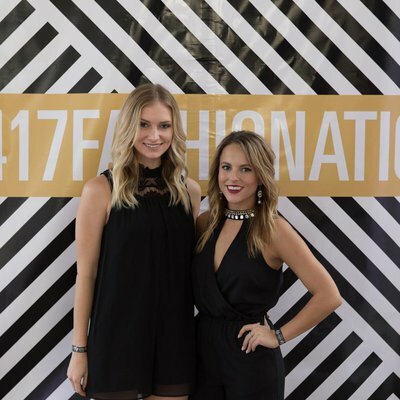 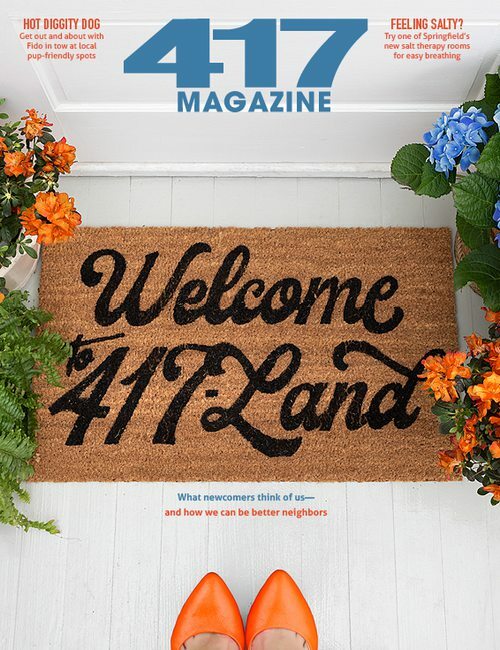 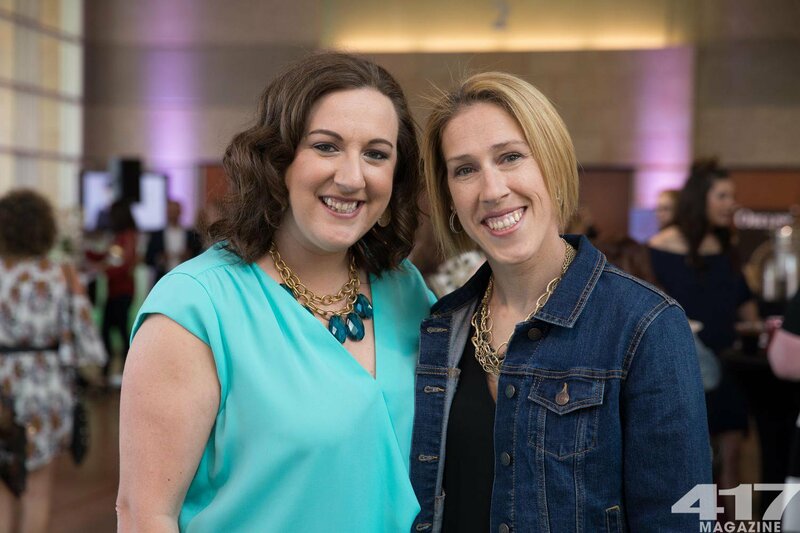 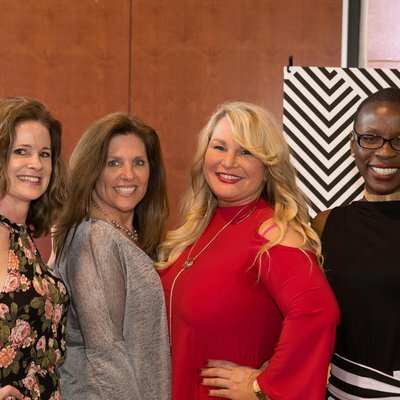 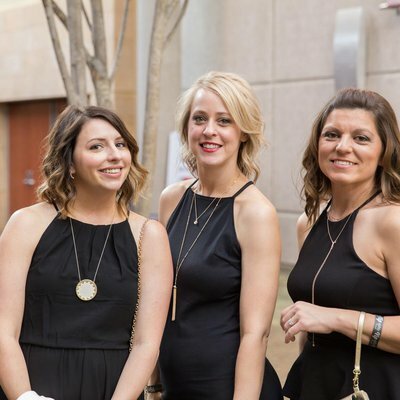 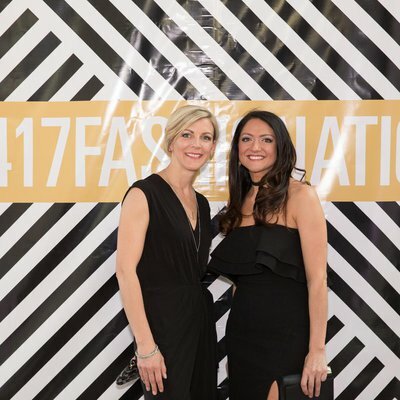 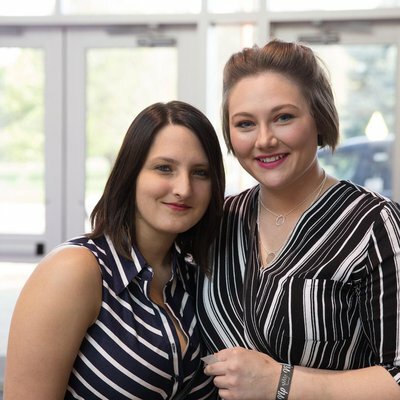 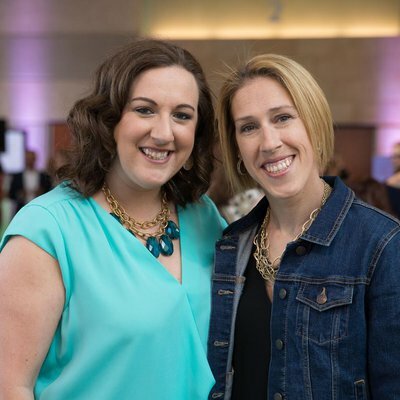 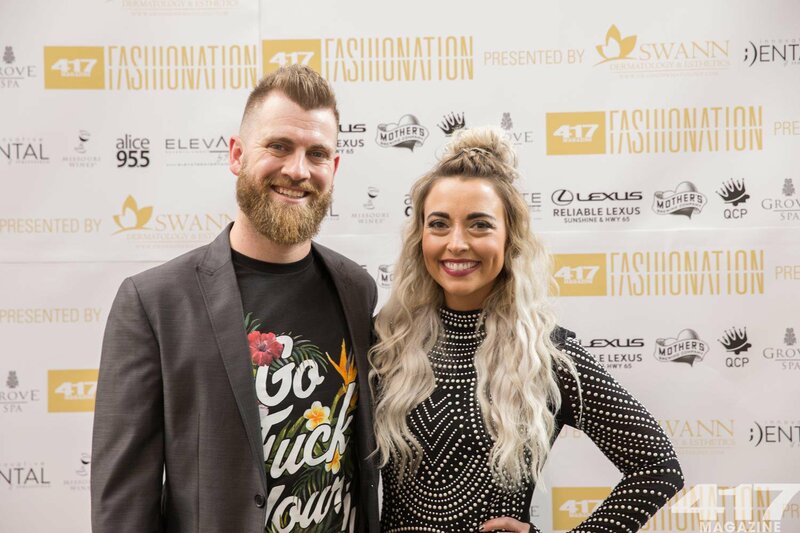 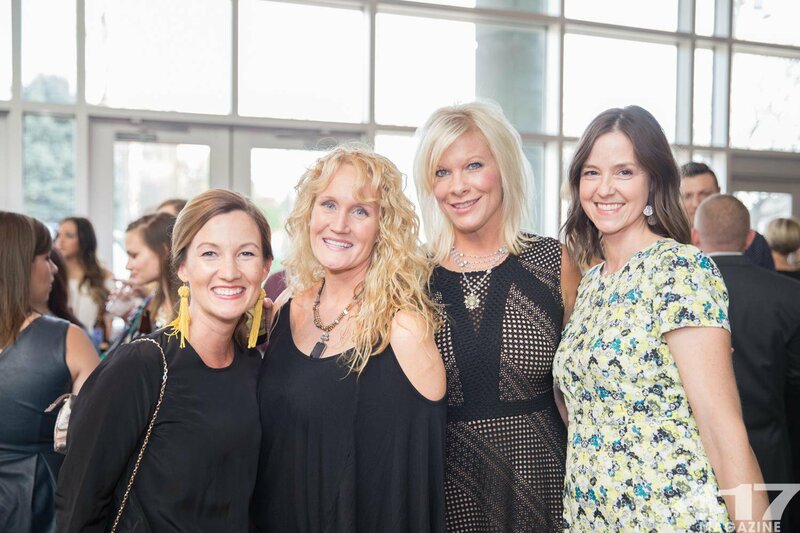 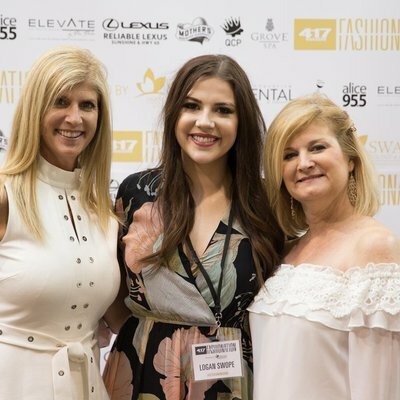 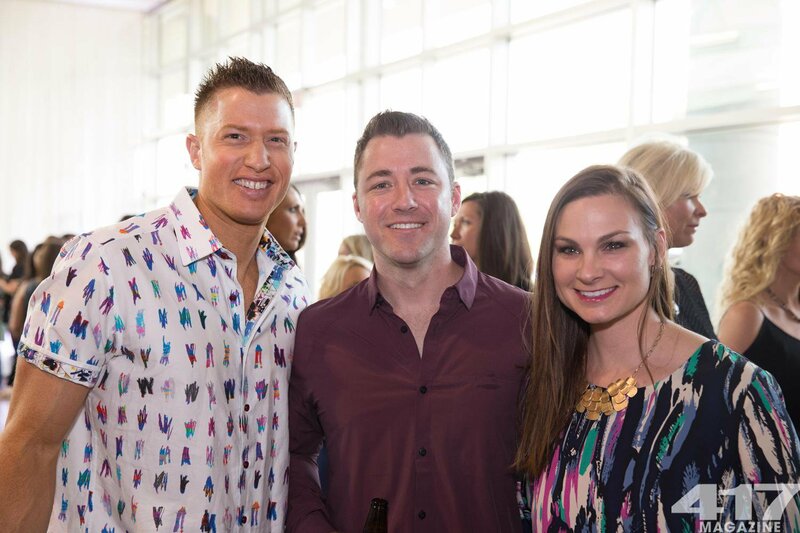 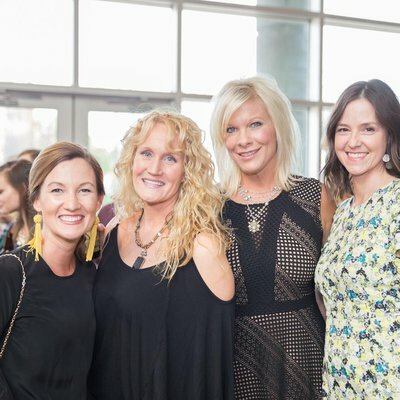 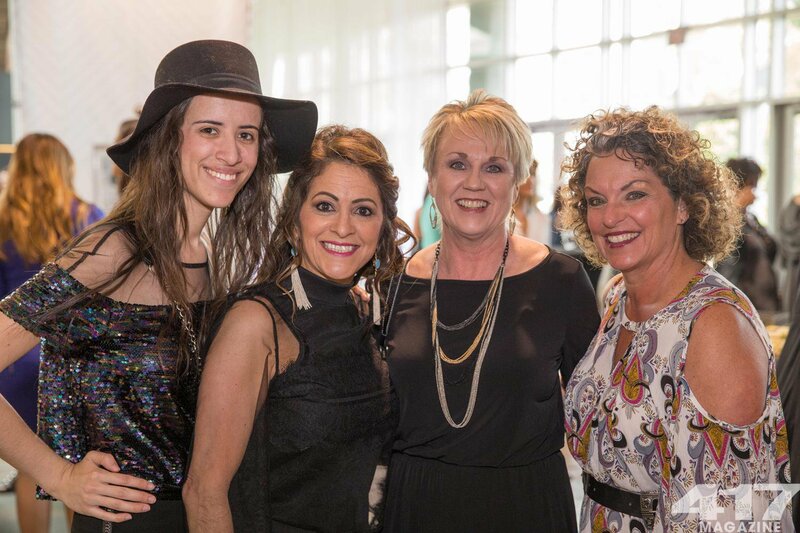 417 Magazine's Fashionation presented by Swann Dermatology & Esthetics. 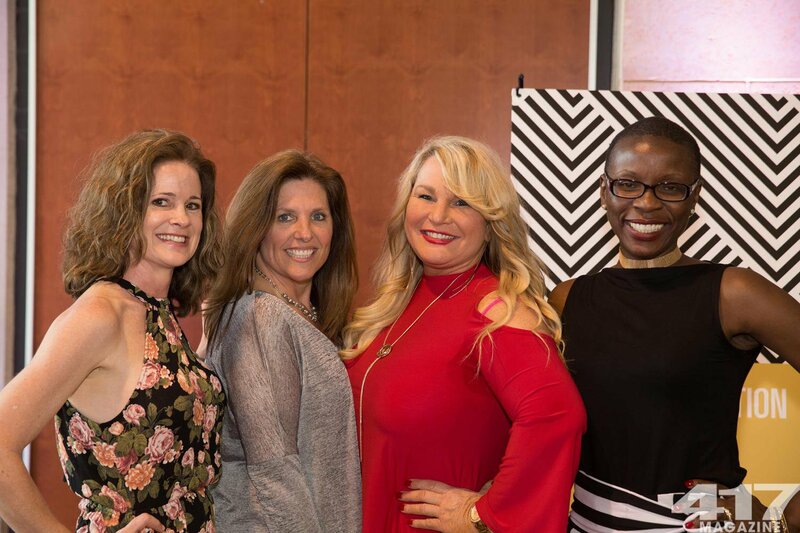 Thank you to our sponors, Queen City Press, Reliable Superstore, Obelisk, Innovative Dental, Missouri Wines, Grove Spa, Mother's Brewing Company, Elevate Entertainment and iHeart Radio. 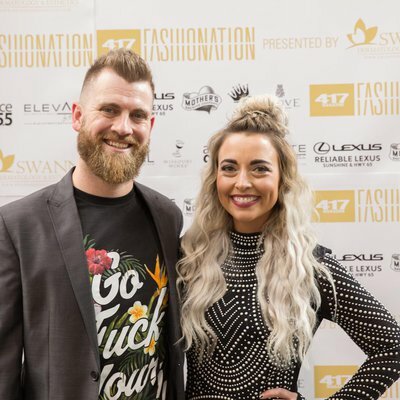 April 9, 2017. 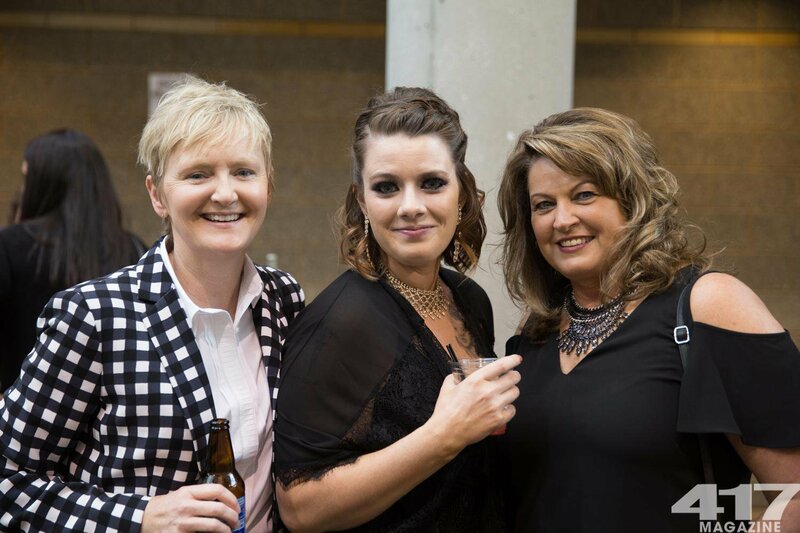 Hosted by the Springfield Expo Center. 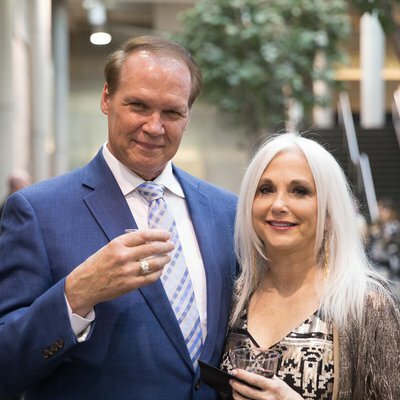 Photos by Alex Solomon.